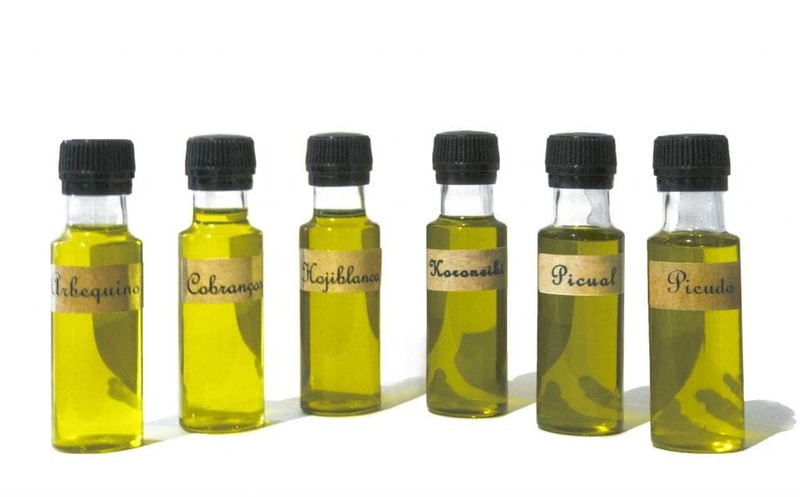 Cata Pack contains 6 Single Variety Extra Virgin Olive Oils. Try all of them and compare the taste. Personalise your EVOO experience with Reinos de Taifas.